Control your party of Legends, heroes bestowed with the power of the Dragon Guardians. Each element uses a different battle strategy. The two main elements in 'Genesis' are Fire and Dark. You can also alter your strategy with Water, Dark, and Spirit Legends. Play Creature Cards from your hand and defeat them to level up your party. 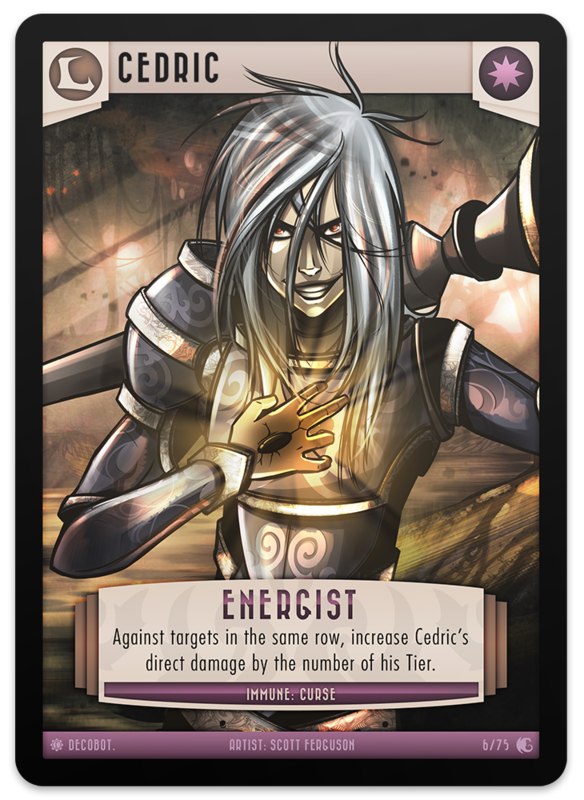 In Destined Legends, you gain new abilities by equipping your party with new Weapon Cards. Work up to your best weapons to gain footing over your opponent. When the time is right, engage your opponent in battle with a perfectly crafted strategy. They'll never see it coming!